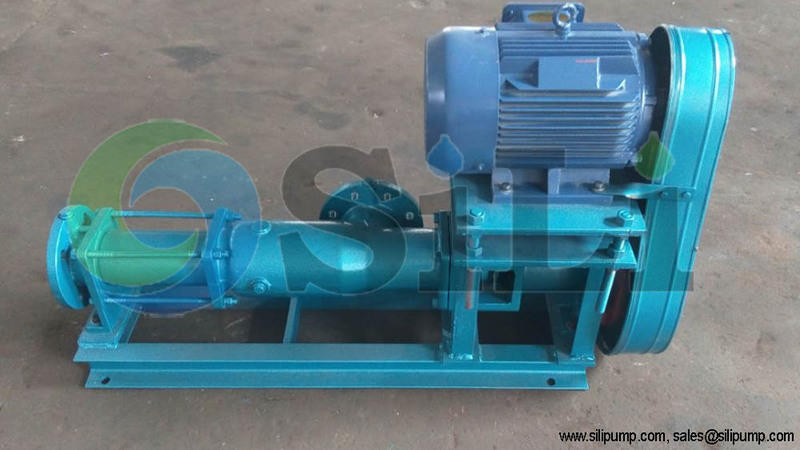 G eccentric screw pump is also named as single helical rotor pump, or progressive cavity pump, or single screw pump. 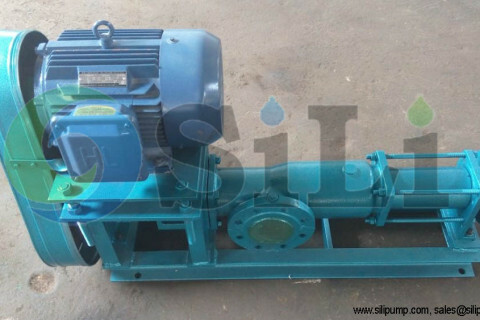 The SILI G progressive cavity pump and GN eccentric helical rotor pump are a popular type of single screw pump which is widely used in marine and off shore industry. 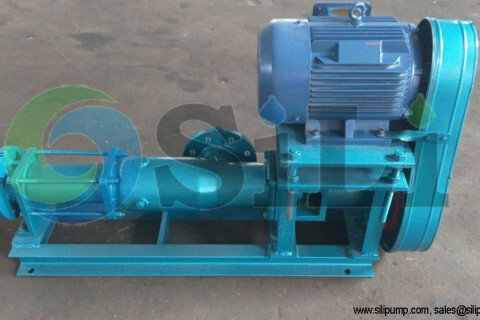 It is a kind of positive displacement pump. G screw pump is suitable for suitable for oily & sludge and oily sea water, max temp 120 C degree, max viscosity 10000cst, max grain size, 0.25 times of the suction flange, max fiber length, 0.5 times of suction flange. 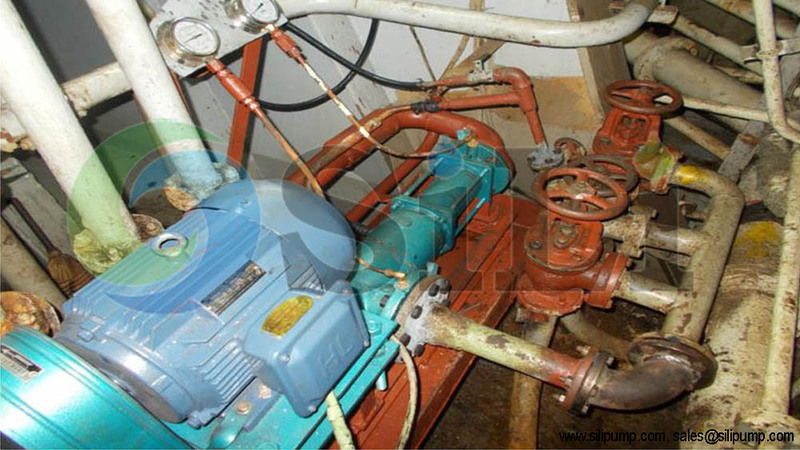 Typical application of GN eccentric screw pump on board ship or vessel are discharge of bilge, sewage, sludge, oily sea water and so on. Refer to more details from right link onsides the G eccentric screw catalogue, specification and manual. G helical rotor pump spare parts can be also available in our sides. 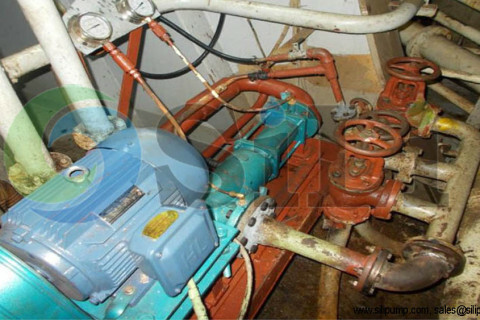 This GN eccentric screw pump is transmitted by belt, which can save the installation space on board vessels or ships. The direct connection type is also available. And it can be also driven by the reduce gear box motor. These is called G helical rotor pumps. Basically, we suggest the G progress cavity pump for small capacity pump, and GN helical rotor pumps for the big capacity pump. 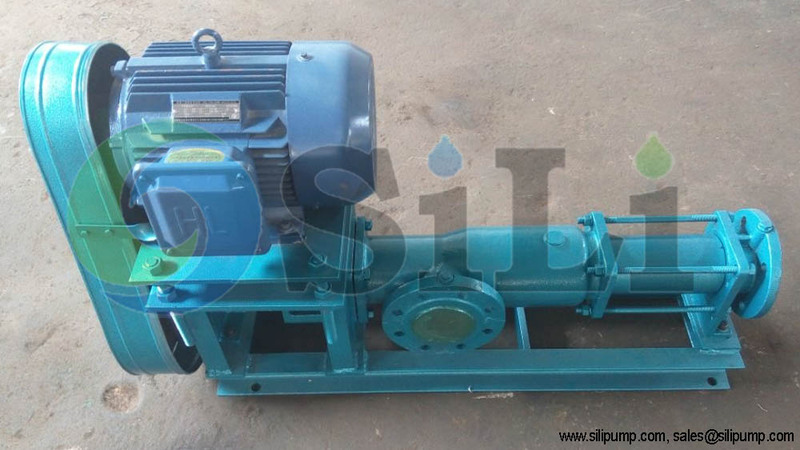 This pump is mainly made of by a rotor in stainless steel material, and a stator in NBR(nitrile butadiene rubber). And the shaft seal can in both mechanical seal(double type) or gland soft packing. Besides, a dry-running protection device can be also provided as per client request. In this time, clients are interested in the belt transmission type, since there is less installation in the place. 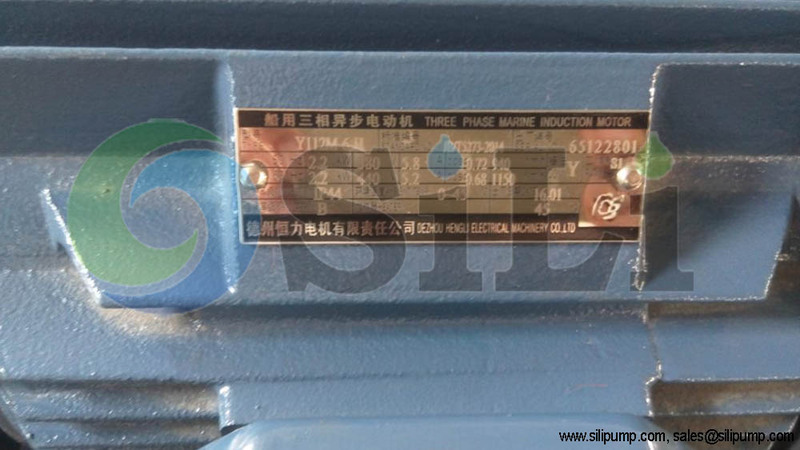 And clients request the 60Hz/3phase/440V motor. 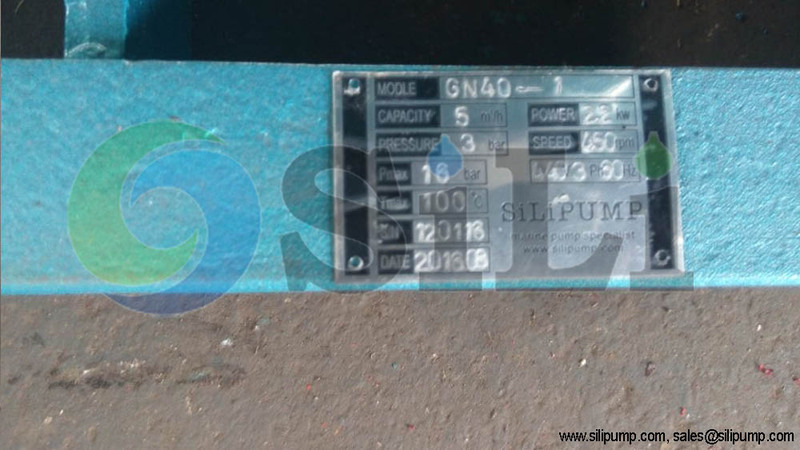 Once we have the case for direct type G screw pump, we will update it later. 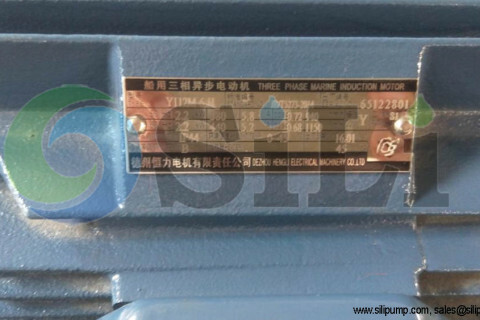 Refer to pump and spare parts details from the G screw pump catalogue, and contact us more information for eccentric screw pump specification, manual, performance curve, installation dimension, spare parts list and so on. The end-user feedback a pump installation picture in one week after they received the pumps. They have a good comments on our pump. 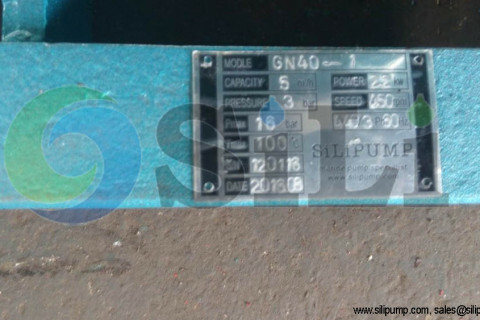 Refer to more eccentric screw pump information for GN screw pump.